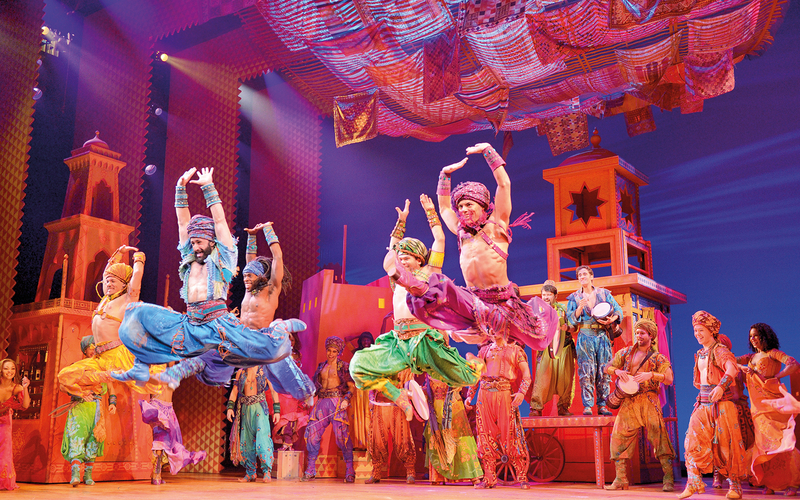 Aladdin, the musical, debuted at the 5th Avenue Theatre in Seattle, Washington, in 2011. Earning praise from critics and fans of theatre, it went on to feature in Canada, Australia, Germany, and Japan. 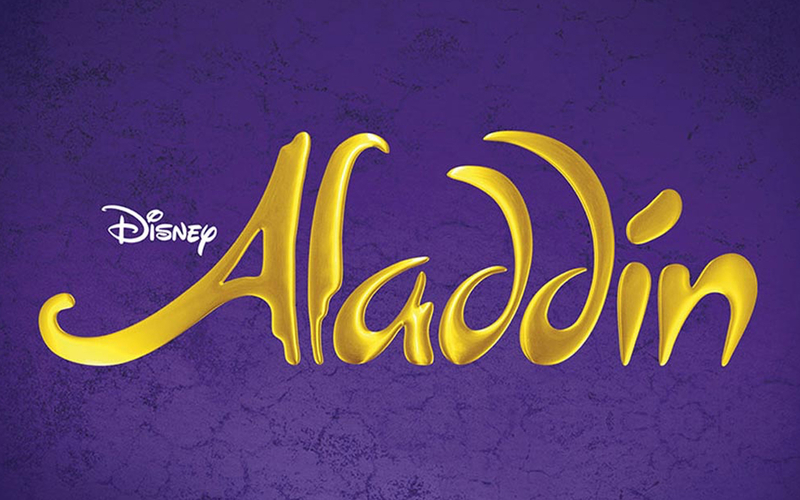 A spectacular tale of love, loyalty, and magic, Aladdin is the story of a compassionate young man who is forced to lead a life of petty thievery due to unfortunate circumstances. 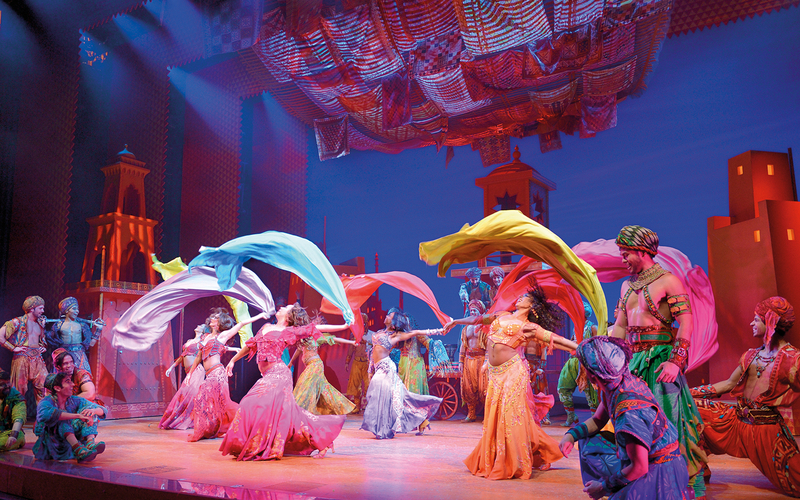 The choreography, set-design, special effects, and lighting have scored several accolades from audiences worldwide. The performance of Trevor Dion Nicholas as the Genie has won acclaim for his unique portrayal of one of the most loved characters of the Disney universe. This epic musical is a must-watch for anyone who loves intricate costume and set design coupled with an unforgettable story. 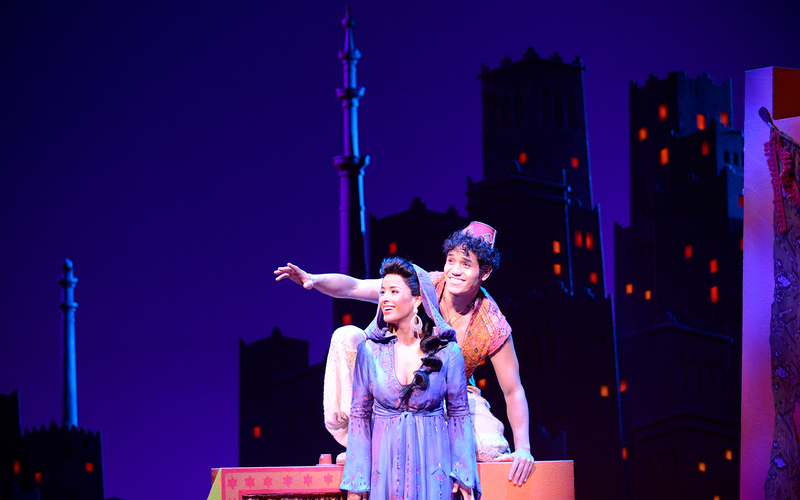 Aladdin follows the story of a boy who squanders his days stealing food from street vendors. The young man, however, dreams of being more than just a common street urchin. The Sultan of Agrabah decrees that his daughter, the princess, can only marry a prince. Fed up with the innumerable suitors, Princess Jasmine ventures out of the palace in the guise of a commoner. She meets Aladdin, who is instantly enamoured with her, completely oblivious to the fact that she is a princess. A series of events cause Aladdin to find himself trapped in a cave. On rubbing a lamp he finds inside, a genie appears, and grants him three wishes. His dream of marrying Princess Jasmine now seems to be a possibility. Meanwhile, the Sultan’s Grand Vizier, Jafar, has been contriving to overthrow the Sultan himself. 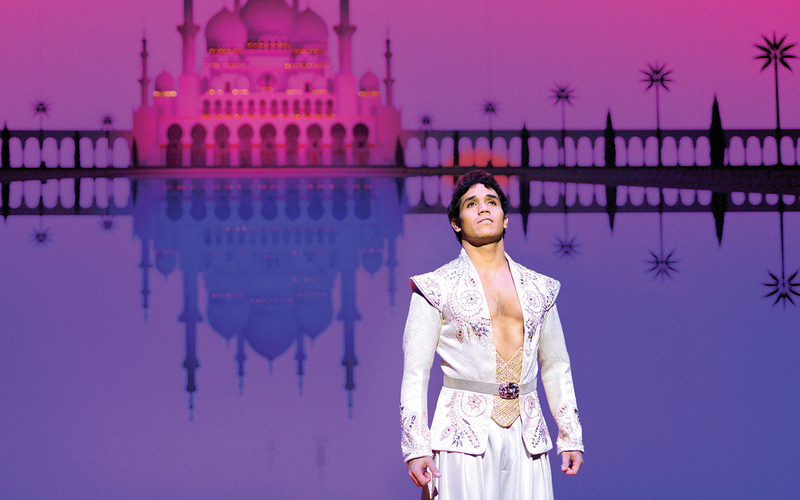 Will Aladdin thwart the evil Vizier’s plans and defeat him? Can he win the love of Princess Jasmine while masking his true identity? Suitable for ages 6 and up. No entry for children below age 3. The Prince Edward Theatre has a seating capacity of 1653. All West End show tickets are non-refundable. You will receive an email with your Aladdin voucher. No need to print. Please carry a valid Photo Id for identification.